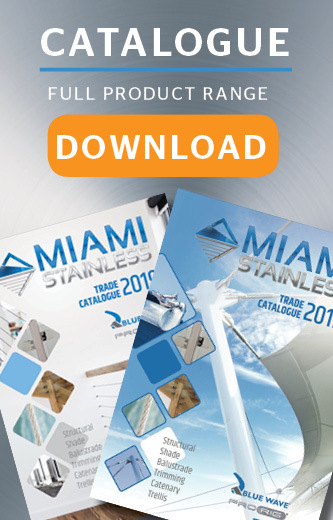 Miami Stainless stock a wide range of high-quality stainless steel fasteners specifically to suit stainless steel wire balustrade, general purpose, marine and shade sail structures. 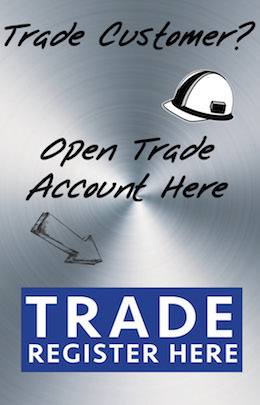 Our stainless steel fasteners and fixtures are suitable for commercial and domestic applications for DIY installers to trade builders. Dual Threaded Coach Screw M8 x 753mm AISI 304Miami Stainless high quality stainless steel Dual Threa..
Button Head Screw M6 x 40mm Hex Drive AISI 304 For use with Miami Stainless inside threaded termi..